Moving is always tough, but relocating to another area or moving out of state is even harder. If you’re looking to relocate, we’re going to give you 10 relocation tips you won’t be able to live without. Moving boxes? Check. Moving truck? Check. Bubble wrap and packing tape? Check. Moving is tough no matter how far you’re going. Whether your downsizing, moving into your first home or moving across the country, things still tend to get overwhelming and even chaotic no matter how organized you try to be. If you’re looking to relocate to a new area or out of state things can get a little harder. From figuring out the most cost-effective way to move to making sure you leave nothing behind, we’ve got the top 10 tips to help you through the big move. Read on to learn more! If you plan on moving to a new city or state it’s important to do your research. While it’s important to know where the best restaurants are and what local gyms are available, you’ll want to first make sure you can afford to live before you make the leap. The worst feeling in the world is counting every cent from a paycheck, or worse – running out of money after a few weeks. One way to avoid this when moving to a new city or state is to make a spreadsheet of your monthly bills/expenses. This includes credit card bills, student loans, and utilities. Research the average cost of living in your new town and compare it to your anticipated income. Once you figure out what the cost of living is, we recommend saving up to 6 months of living expense money. If you don’t have a job lined up yet, start looking for part-time work to make extra money while you job hunt. If you have the time and money, take a trip to the are and spend a few days or weeks there before you move. Explore the area, talk to locals, and drive around potential neighborhoods to get a sense of the community. As we mentioned earlier, you’ll want to try and have a job in your new hometown for when you get there. To help you find one, enlist the help of a job recruiter or two. If you know people living in the city ask to use them as references for job applications. You might want to ask them to borrow their address as well – this will help the potential employer think you’re already local. If you’ve already moved, make sure you’re readily available for interviews. Lastly, network, network, network! No matter how many times you may have vacationed in your new city, it isn’t quite the same as living there. Before you put down permanent roots, we suggest multiple tours and conversations with a real estate agent to get acquainted with the real estate market. Once you look around, weigh your options and decide what you’re willing to negotiate on. Relocating due to a new job comes with the headache of moving, but not necessarily the cost of it. Your new employer might offer some type of relocation help to get you to your new home. If you’re moving due to other reasons, you’ll need all the help you can get. Skip the hotel for the night and reach out to friends who live along you’re moving route. Make sure to add in some extra time to spend with them before heading on to your next adventure. If you aren’t moving because of a major job change, the relocation costs will fall to you. The average cost to move out of state is about $1,000 per room. If you can afford to hire a moving company, make sure to hire the right one for your needs. Ask friends and family for recommendations and check the moving company’s online ratings and reviews. Once you find a few you like, check to see if they are properly licensed by the Department of Transportation. If they are, contact them (make sure to contact at least three to four) about your upcoming move and get a free quote. They’ll do this by performing an in-person inspection or with a video survey of your personal items. Okay, so you’ve done your research, started job hunting, and hired a moving company. Now it’s time to get ready to pack. 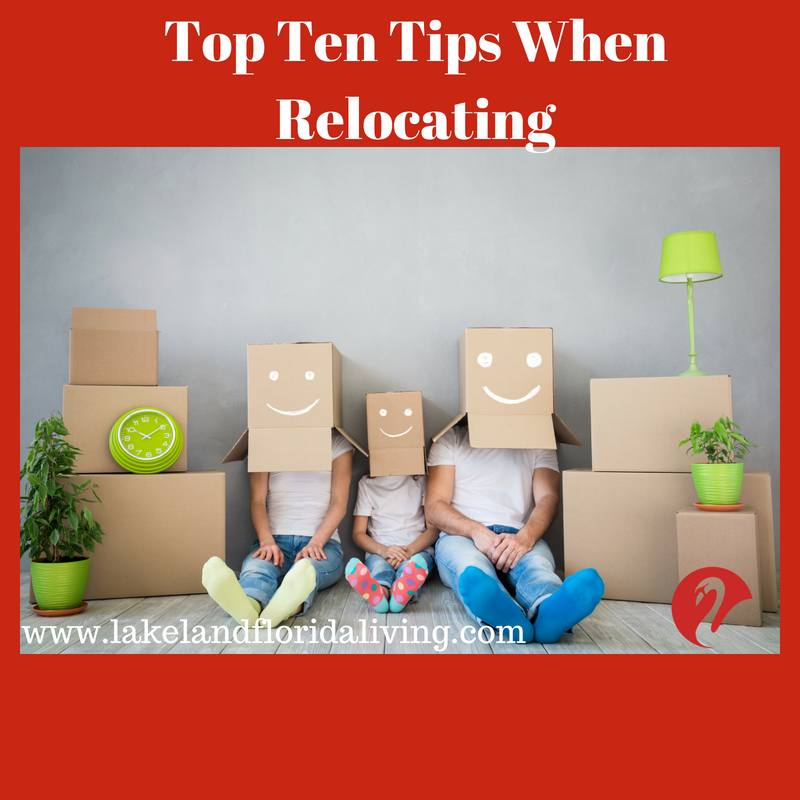 To make the relocation to a new area as easy and organized as possible you’ll want to ensure you have all the packing necessities. Gather all your packing tools – boxes, packing tape, sharpies, scissors, etc. Put these items in a plastic tub and keep next to all your “open first” box. This box will have items you need right away like important documents, medicines, toiletries, a coffee maker, towels, snacks, and anything else you deem necessary to open first after your move. Once you’ve gathered all your necessary packing items, start packing. In case you were wondering when you should start packing, it’s never too early. If you opted out of a moving company, you’ll need to make sure to leave enough time to pack yourself. 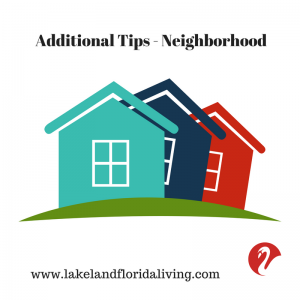 This includes purging any items you don’t want to move, haven’t used, or clothes you’ll no longer need (depending on the climate you’re moving to). If you’re having trouble figuring out what to keep and what to donate or sell, consider how much it will cost you to move it. Most moving companies base their price on the weight of your things. It’s best to figure out this out as you begin packing each room. Start with your non-essentials which is anything you won’t need in the last month in your home. Move from room to room and pack as much as you can. As you start packing, make sure to label each box as you go. Consider making a master moving list to help keep you organized. As you pack a box, label it on all four sides and the top. Once you seal and label the box, start a list with box numbers and what’s in it. Keep this list with you as you move. This way, you’ll know if you’re missing any boxes and once you’re ready to unpack you’ll know exactly what’s in which box. You’ll eventually need a new driver’s license to match your new city. Each state has different time requirements when it comes to a driver’s license and establishing residency – research yours beforehand to know what to expect. In addition to getting a new license, you’ll also need to notify USPS of your change of address. Don’t forget to shut off all your utilities and give them a forwarding address for your last bill. You’ve made it! You’re officially relocated to your new home with a lot of unpacking to do. Take a deep breath and give yourself time to unwind before diving in. Once you’re ready, sort your boxes and furniture by room. Begin unpacking one room at a time and keep a list of items you might need. Avoid going shopping (unless for food) until you’re almost all unpacked. No matter where you decide to relocate to, moving has a lot of steps. If you follow these 10 tips, you’ll ensure a stress-free and organized move for you and your family. Not only will you get everything where it needs to be, you’ll do so on a budget you won’t mind spending. 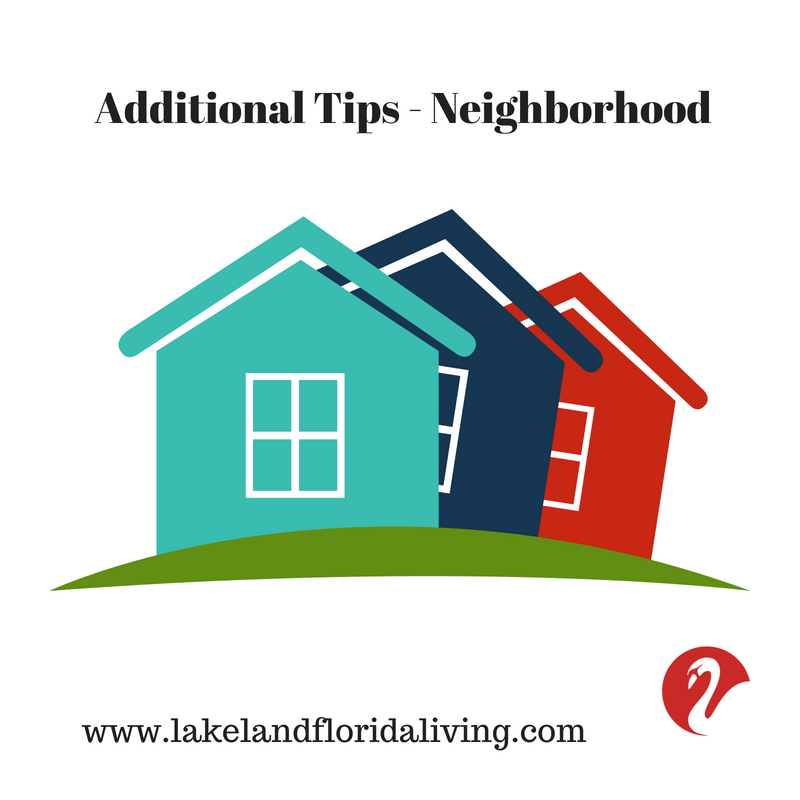 For more information on moving and relocating to Florida, start searching for Lakeland Florida real estate. About the author: Top 10 Tips To Follow When Relocating was written by Joy Bender who is a co-founder of Aumann Bender & Associates with Pacific Sotheby’s in San Diego. Her team represents extraordinary homes in a variety of lifestyle categories and price points. Joy helps real estate professionals learn how to create real estate digital marketing to generate leads, learn about breaking into the high end of their market, and about selling to the affluent in her free Facebook Group search: Selling Luxury – Digital Marketing.